The Easter night in Ukraine was peaceful and without any violations, as the press-office of the National Police of Ukraine reported. According to the data, more than 6,8 million citizens joint the worship, around 23,9 thousand law enforcers were keeping the order. Large religious worships were held in Lviv (1,59 million people), Dnipropetrovsk (880 thousand), Kyiv (497 thousand) and Chernihiv (365 thousand) regions. “22,3 thousand policemen and 1,4 thousand National Guard officers were keeping the public security and order during the Easter celebrations. With the law enforcement measures and the understanding of the civilians the public safety and order were not violated,” the message says. 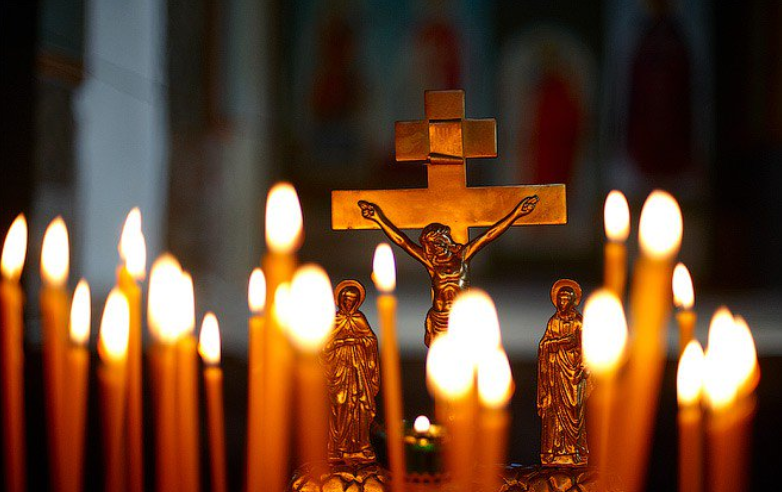 The Orthodox Christians celebrate Easter on Sunday, on April 8. Easter is dedicated to the Resurrection of Jesus Christ - the central part of the entire Bible story and the basis of the Christian beliefs. Old Testament Easter, just as Pesach (Jewish Easter), was celebrated in memory of exodus of Jewish people from Egypt, when they were emancipated from slavery.